[Huiyoh] Nizam Lee - The Malaysian Skater Featured On The Berrics. Dayum. If you a skateboarder or appreciate the art that is skateboarding, you definitely have come across The Berrics. Believe it or not, the world famous private skatepark by two legends in skateboard world - Steve Berra and Eric Koston - which also spawned an equally famous website (www.theberrics.com, duh) has recently featured a skater from Malaysia. That skater is Nizam Lee, which indeed one of the best skateboarder in the country. Just check out this sentence: "Nizam Lee has one of meanest hardflips in the game,". Dayuummmm, son. 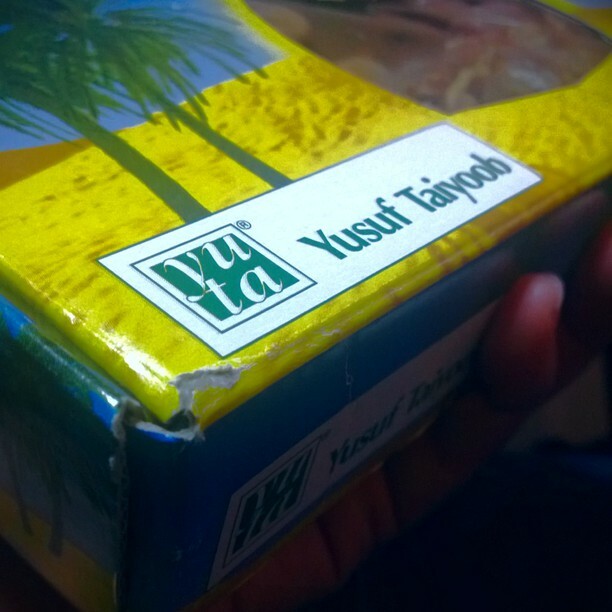 Suddenly, a box of Yusuf Taiyoob's dates. You know what season it is now, people. *whispers* Bulan puasa dah sampai. Don't get me wrong though. Of course Ramadhan means more than just a box of well-marketed dates. In fact, the beauty of Ramadhan to me is that you just never know what it has in store for you, year after year. ...it becomes UNDERWEAR. 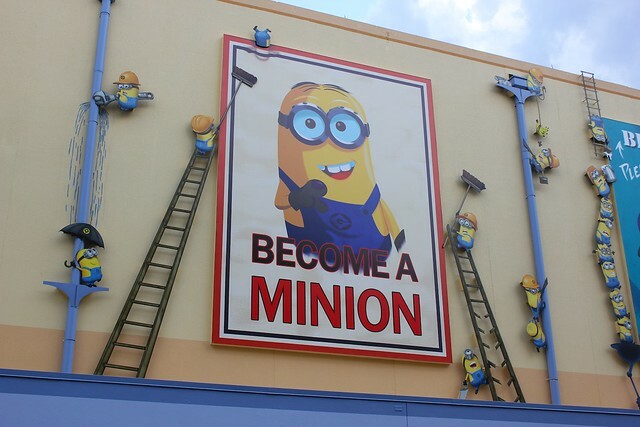 Oh you all, Minions. I’ve yet to watch Despicable Me 2 (or even the original) but think I’m going to do that soon. For the Minions...and all the lulz that they might provide. Do excuse me: this is a bit lengthy. But fortunately, not in words. So. Microsoft have recently released the new Windows 8.1 Preview which featured many fixes in all sort of area for Windows including the “return” of the Start button. Obviously, I installed it just to see what's up. Frankly speaking, there is no difference for me whether the button is there or not as I’m already used to Windows 8 interface (using touch-based device helps a lot) but nevertheless, this new Start button in Windows 8.1 somehow left me a bit puzzles. Because this is not the Start button that we all know from Windows 95 to Windows 7.